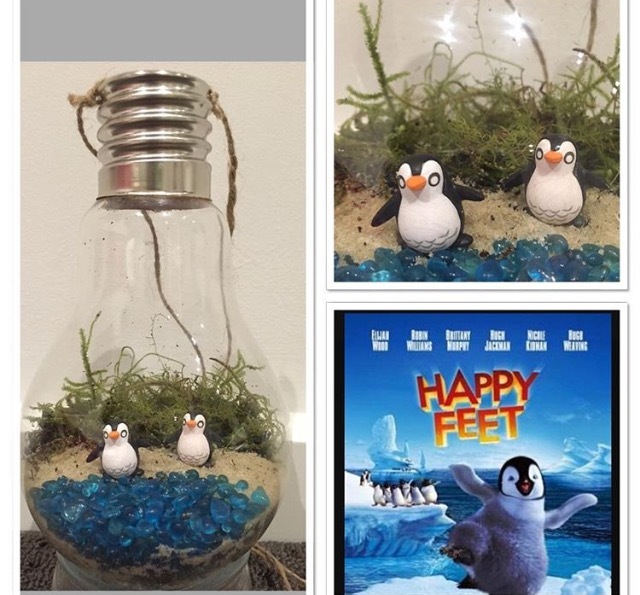 Meet Imran Jan born and bought up in Kashmir. 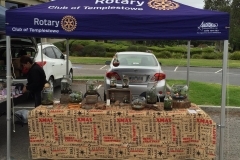 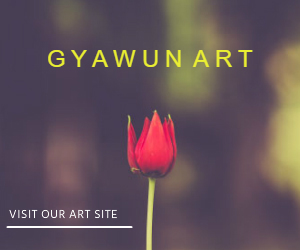 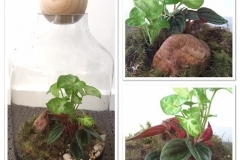 He loved plants since he was a kid He always used to make things out of junk , so one day he had an idea of putting plants in containers which people would normally throw away . 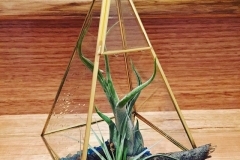 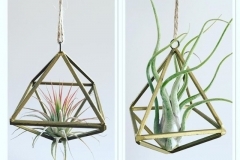 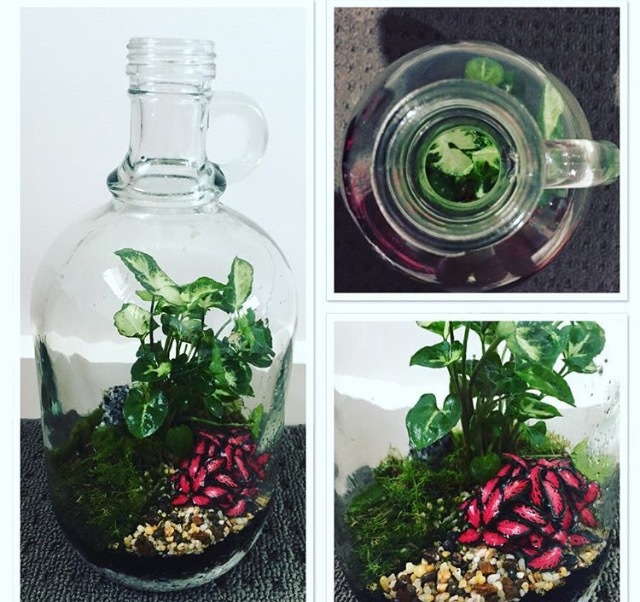 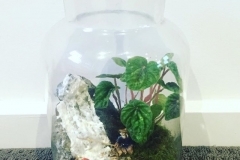 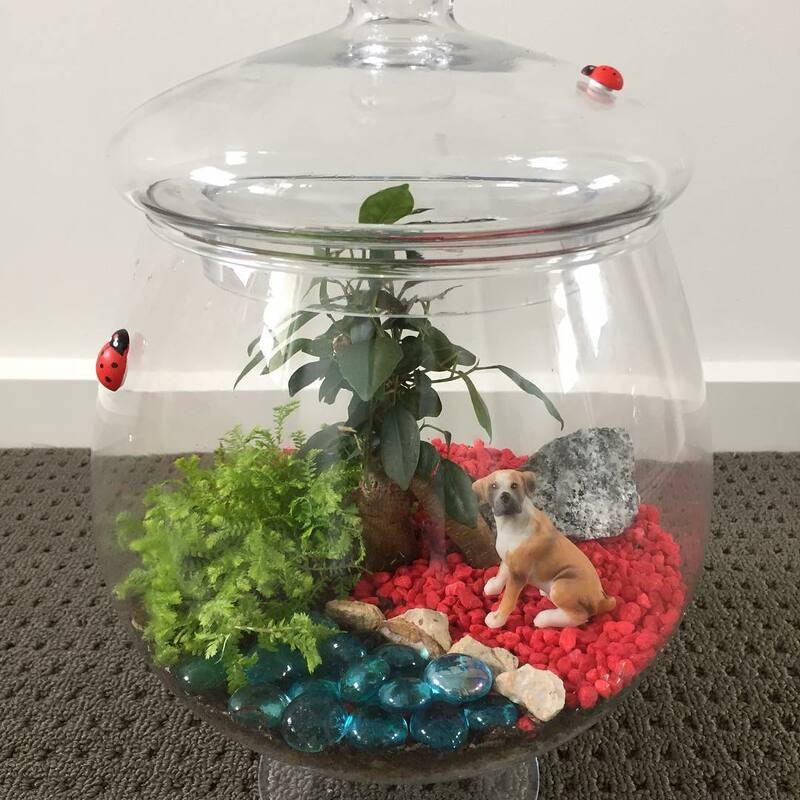 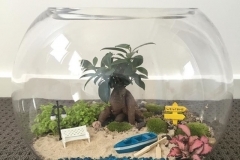 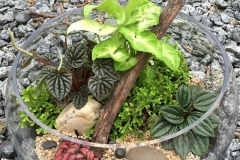 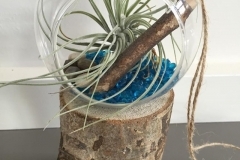 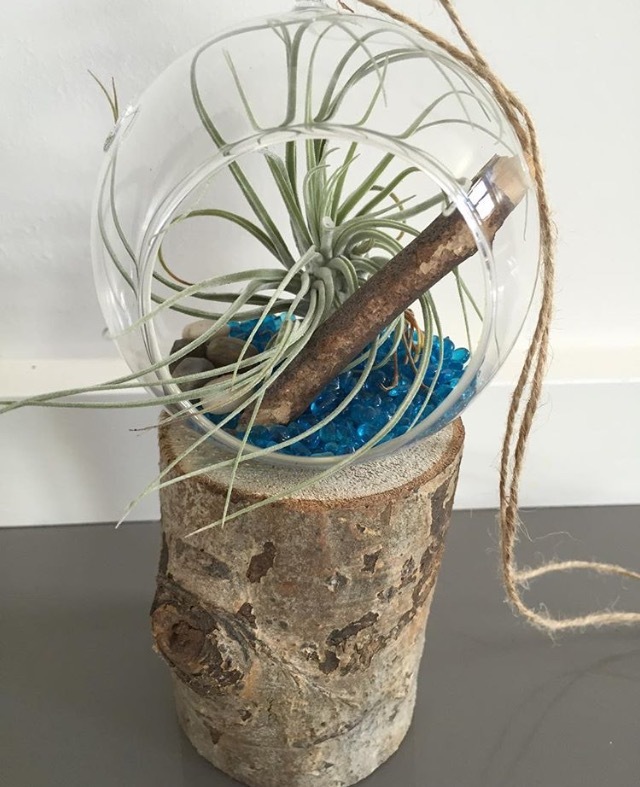 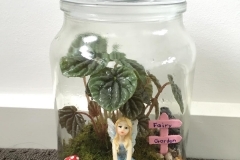 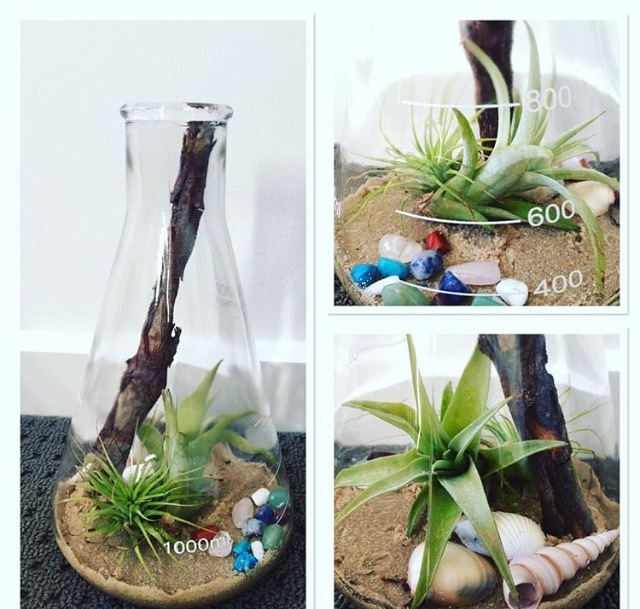 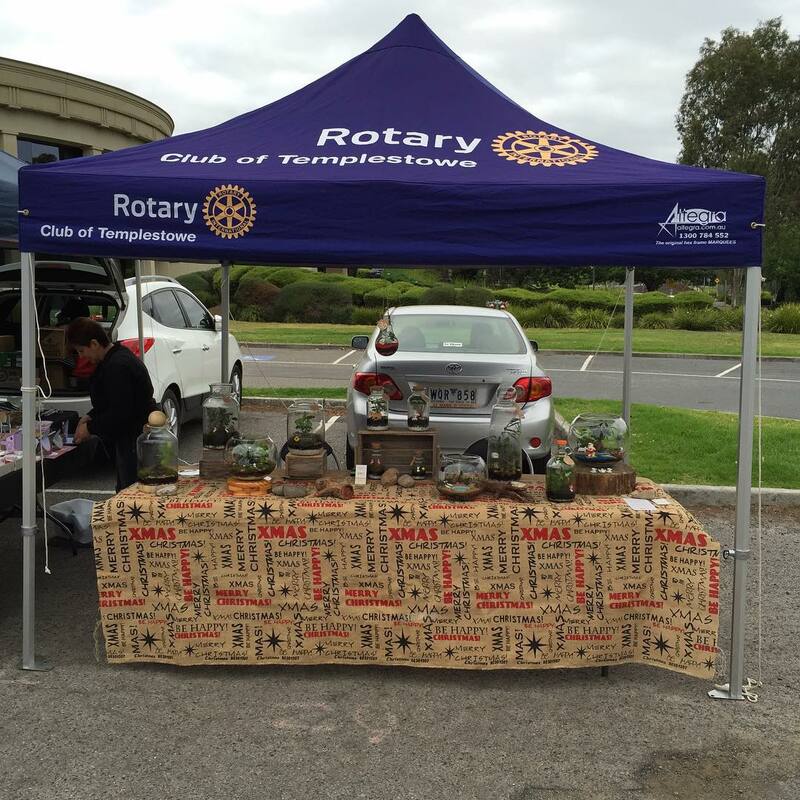 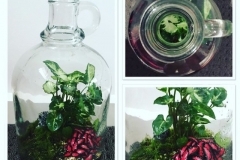 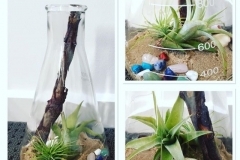 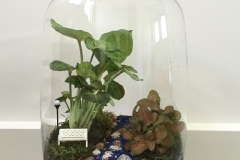 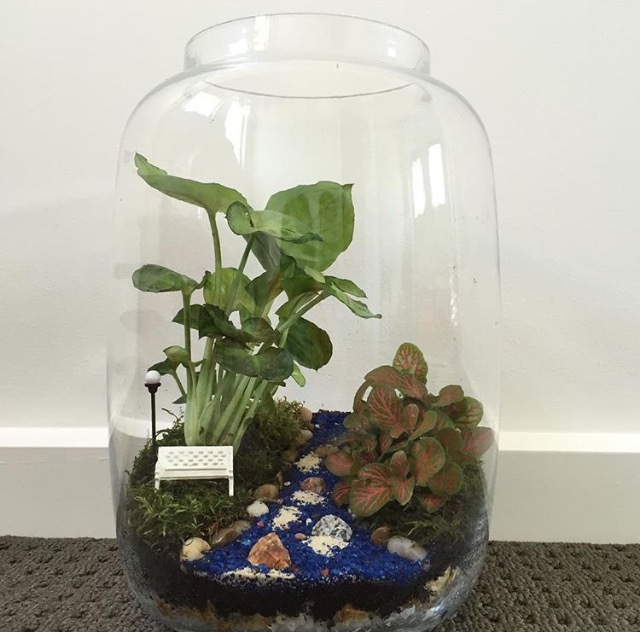 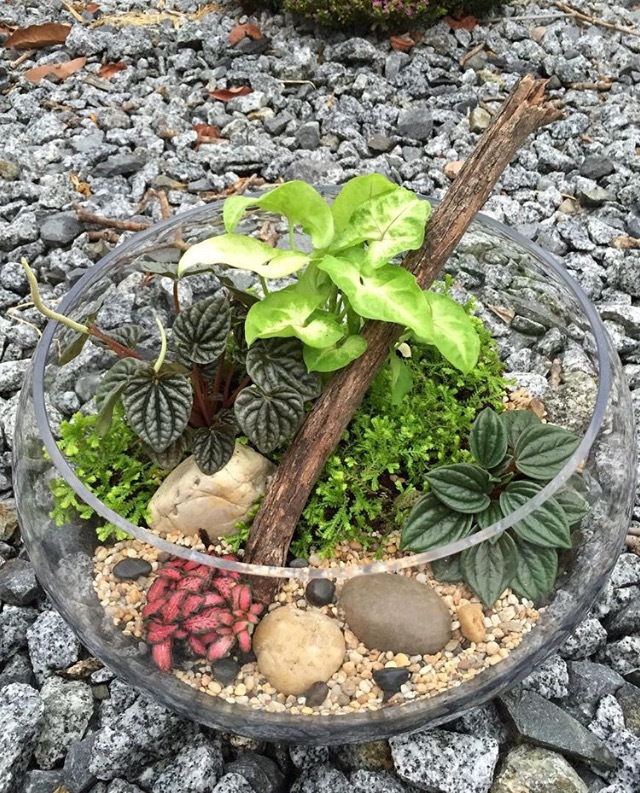 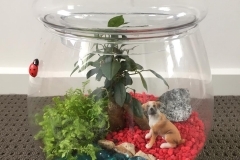 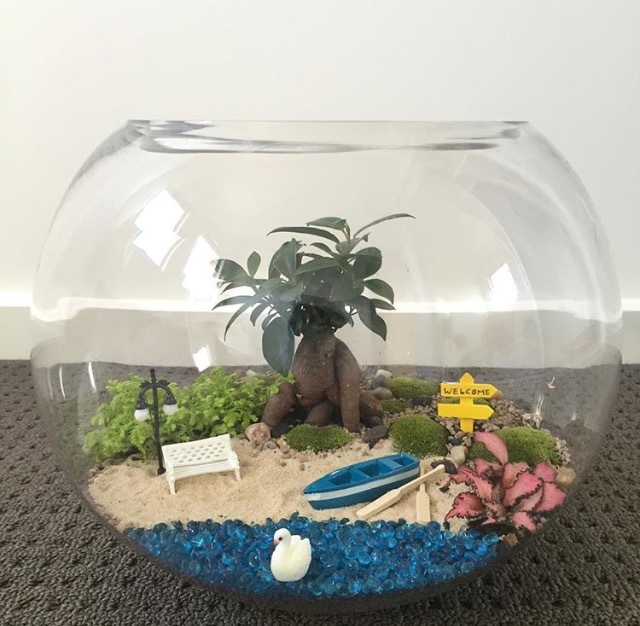 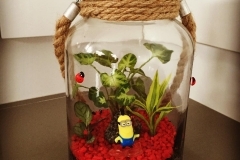 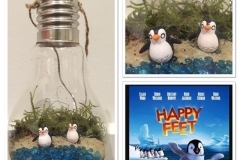 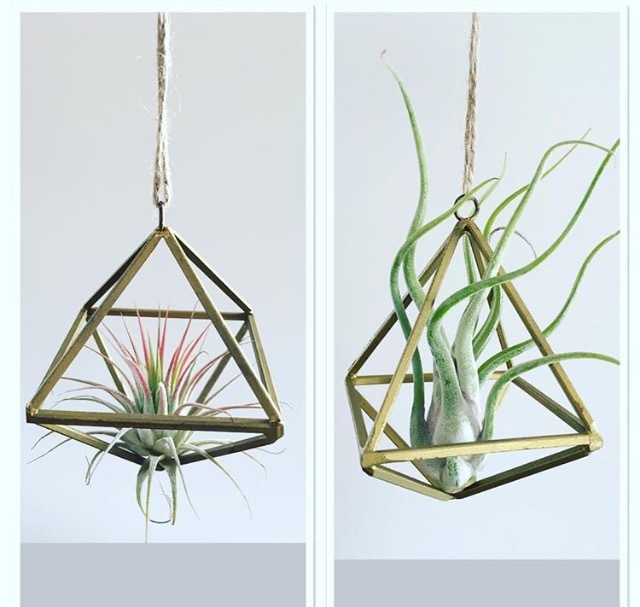 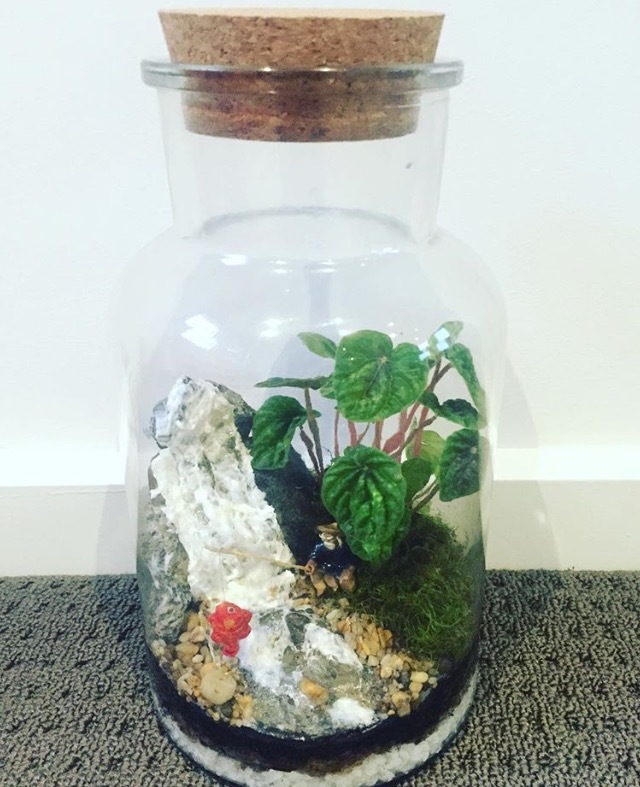 Terrariums are plants enclosed in containers and are like a closed ecosystems, they require minimal care and watering, they are great for indoor spaces and bring a bit of nature inside the house . 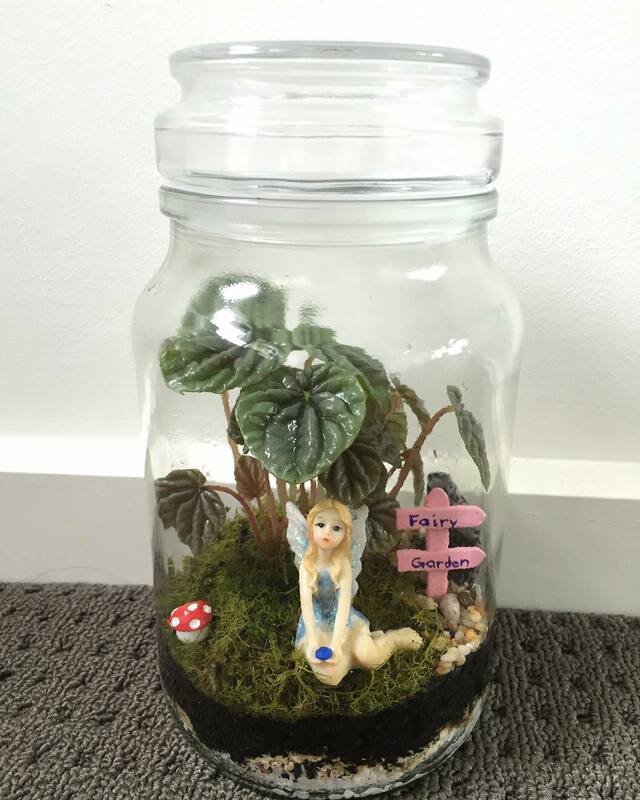 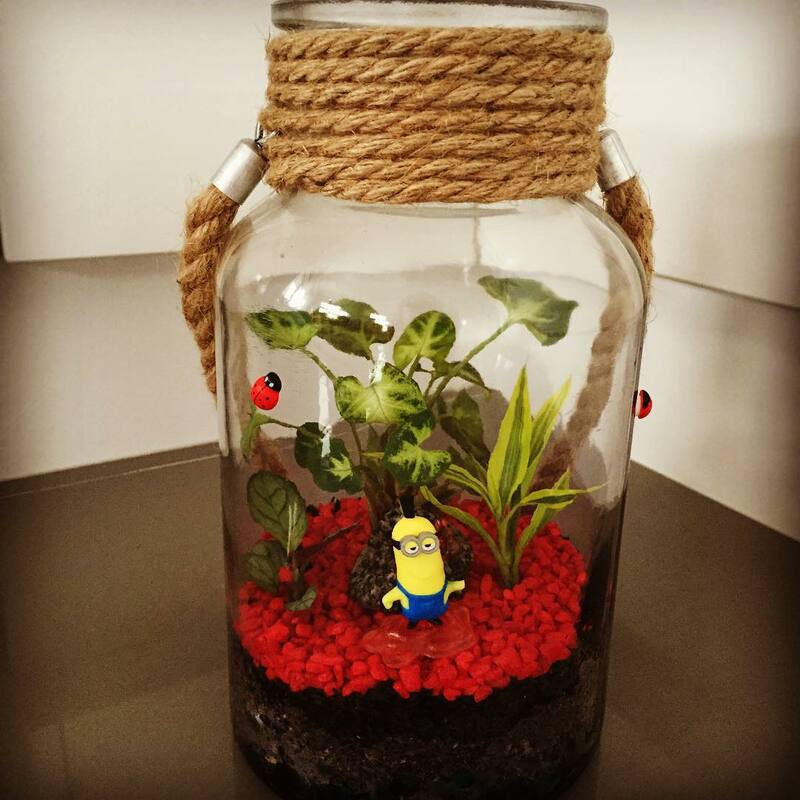 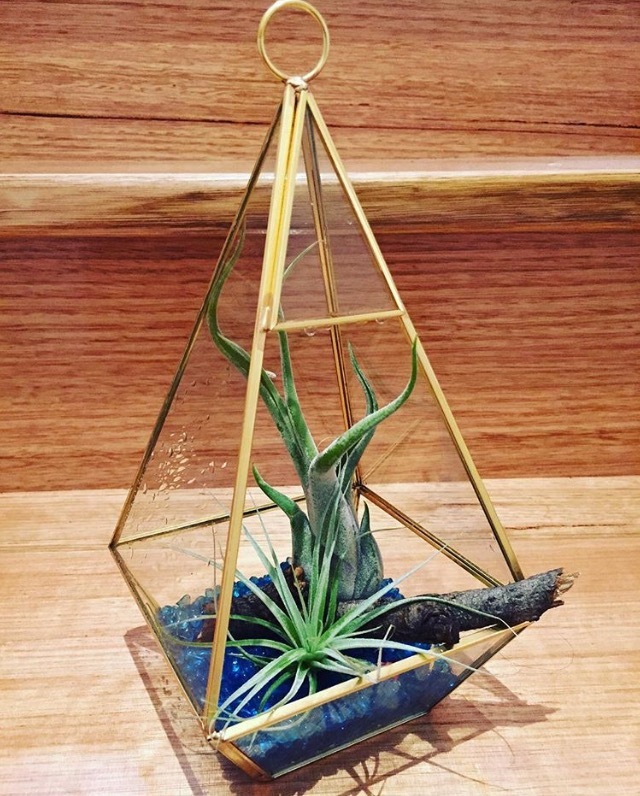 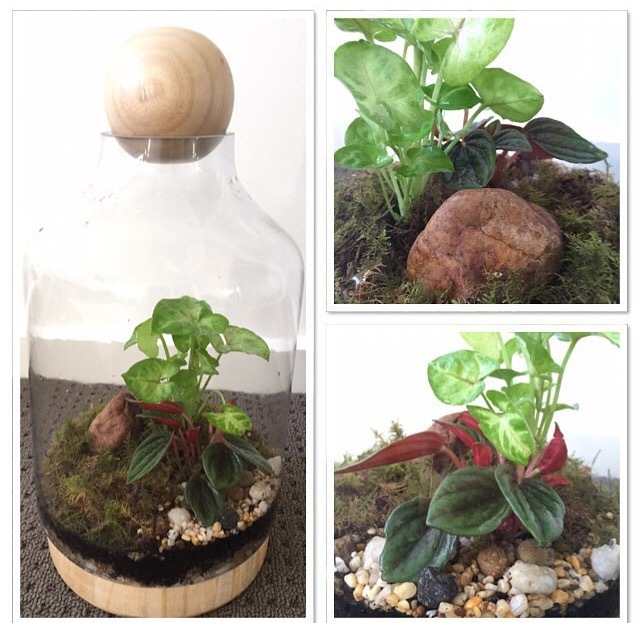 Each one of my terrarium is unique and tells a story.